Sometimes life is busy, busier even than I anticipate on my busiest day. 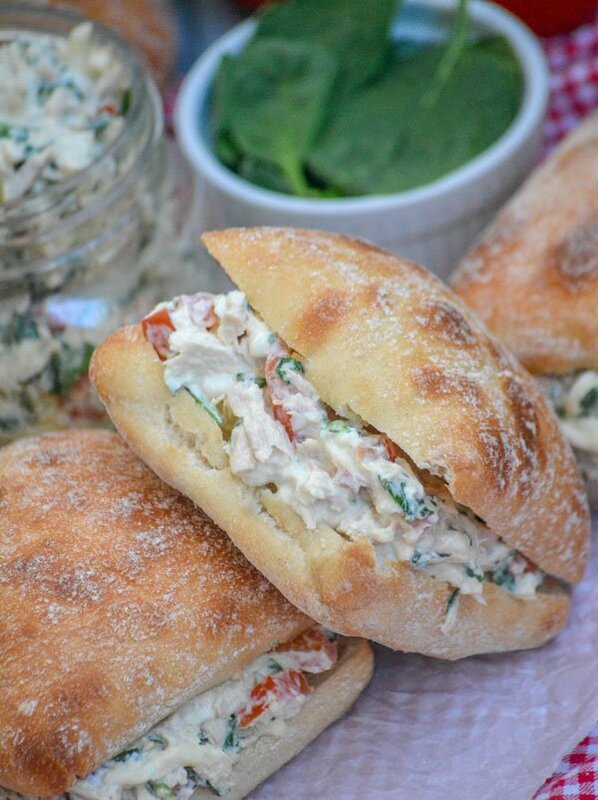 Luckily, I’ve got these 10 minute, healthier Spinach & Tomato Tuna Salad Sandwiches on hand for lunch or dinner. 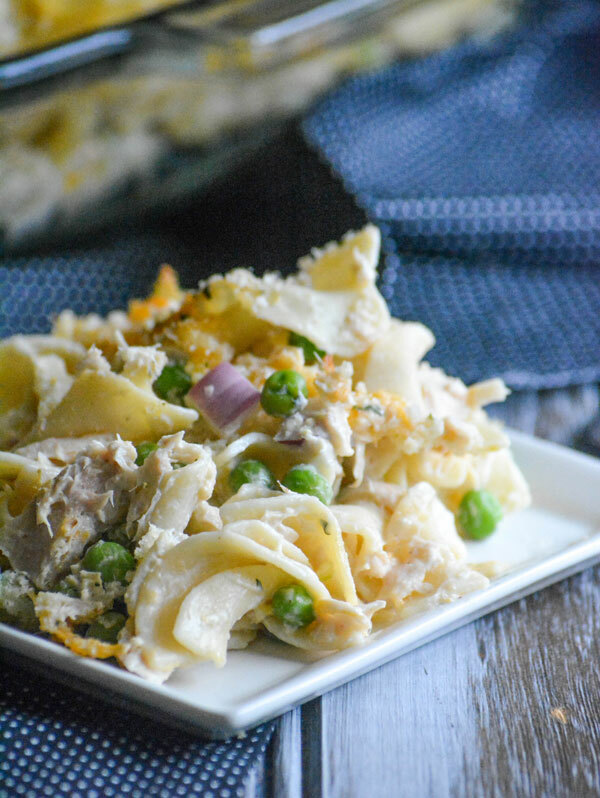 Do you love a good tuna melt? Then these stuffed tomatoes are for you. 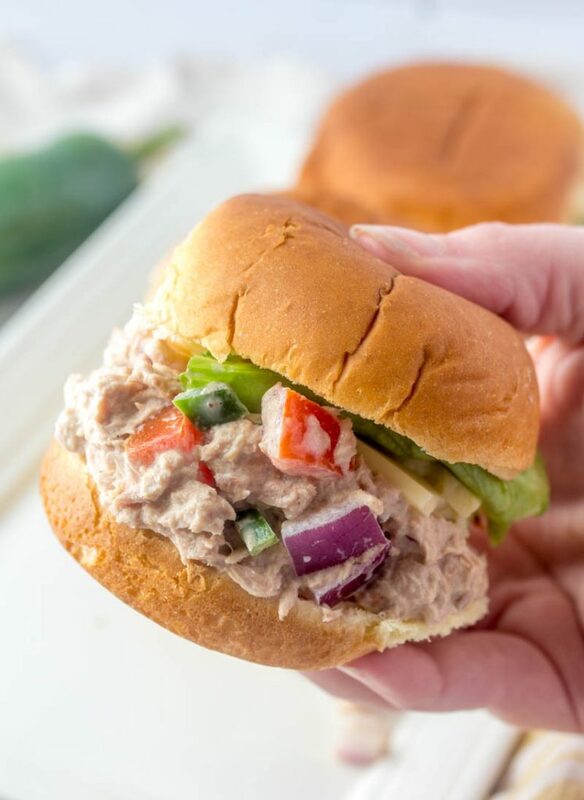 Ripe, juicy hollowed out tomatoes are stuffed with hearty tuna salad before being topped with spiced Havarti cheese. 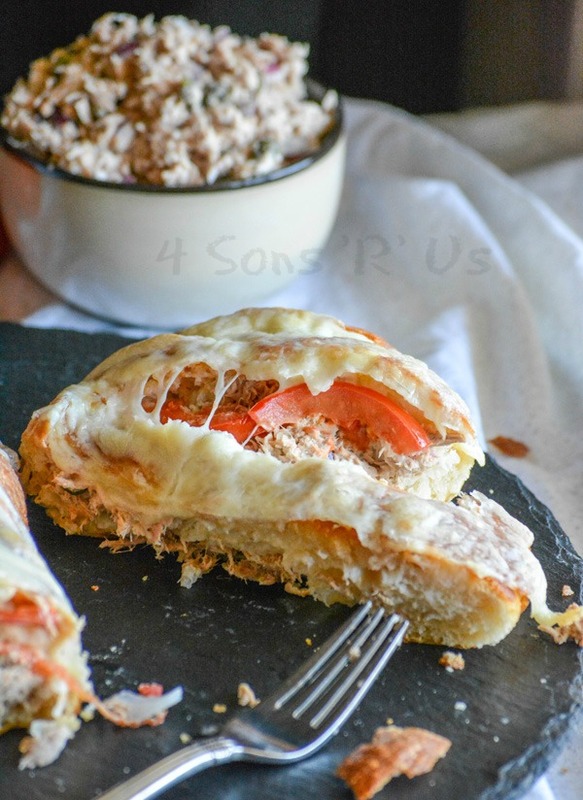 Just like the iconic open faced sandwich these are baked in the oven– roasting the tomatoes and baking their flavor right into the tuna while melting the cheese to form a golden brown crust on top. Embrace one of the quintessential fruits of the Summer weather and grab a bunch of bright, fresh tomatoes on your next grocery run. 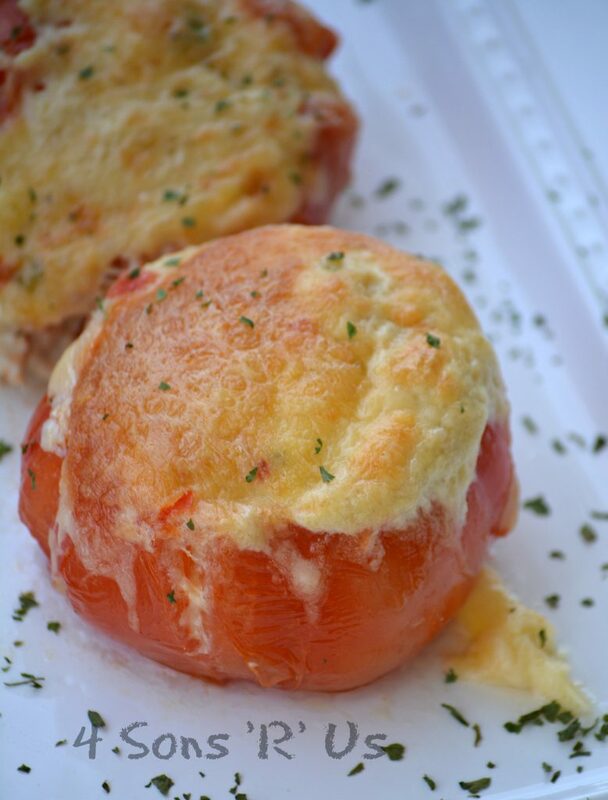 You won’t regret forgoing the bread an opting for these Tuna Melt Stuffed Tomatoes instead.